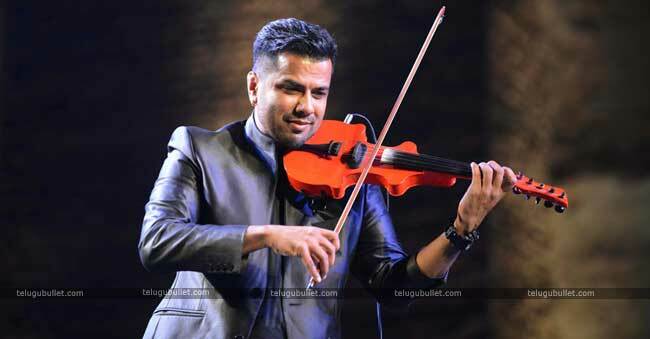 Noted Violinist and Music director Balabhaskar, who was seriously injured in a car accident a week ago, passed away at a Hospital in Thiruvananthapuram on Tuesday morning. He was 40. Balabhaskar’s two-year-old daughter also passed away in that incident. The Musician, who had endured cerebrum and spine injuries, had experienced medical procedures since the accident in Pallipuram on September 25 when the family was going once again from Thrissur where they had visited a temple. Doctors treating him said they were working extra time to guarantee his recuperation however it didn’t occur. 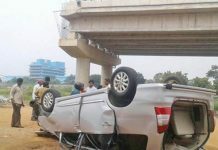 His Wife Lakshmi and driver Arjun are undergoing treatment. Balabhaskar who has started his music career at the age of 12 with his stage appearance, was the youngest music composers to have worked in the Malayalam film industry by creating for the movie Mangalya Pollak while he was only 17. Balabhaskar’s passing has disheartened a huge number of his fans. His body will be kept for the public to pay their last rights at a Thiruvananthapuram school where he studied. The last customs would happen later on Tuesday in Thiruvananthapuram.